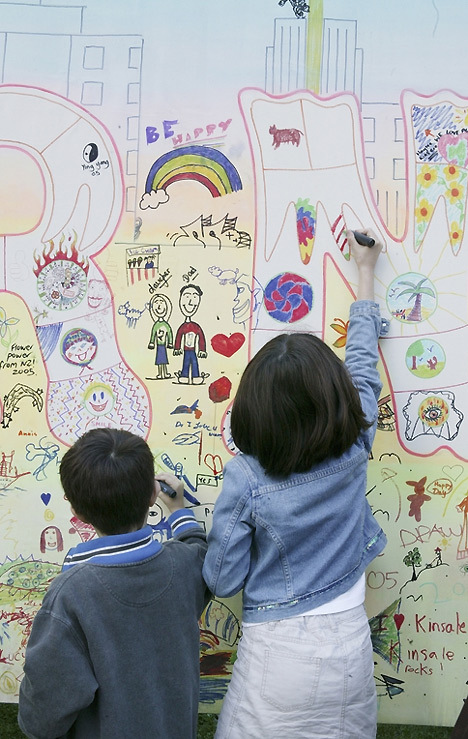 ← NEWS: An ambitious dream turned true! The pharmaceuticals producer ACTAVIS who have their industrial facility at Bulebel Industrial Estate at Zejtun have recently sponsored part of the expenses incurred by Wirt iż-Żejtun in the setting up of the exhibition about the Żejtun Roman Villa. The remaining expenses were covered through the direct support of the Zejtun Local Council. 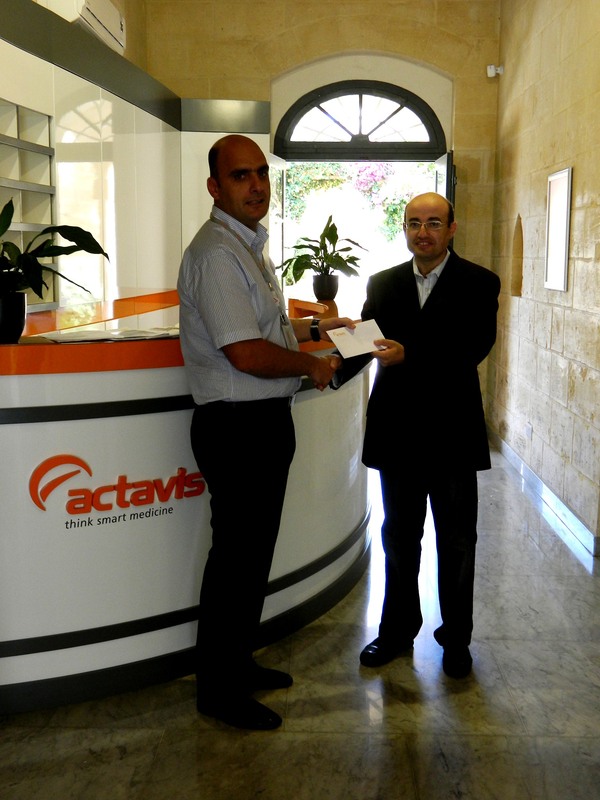 The sponsorship was handed over to Mr Jesmond Cutajar the treasurer of Wirt iż-Żejtun by the Managing Director of Actavis Malta Mr Patrick Cachia at their offices in Tarxien. This was not the first contribution of Actavis to the archaeological heritage of Żejtun. In April 2012, whilst extending their industrial facility at Bulebel, a number of archaeological features were discovered. The management of Actavis took immediate action to protect the discovery and collaborated with the Superintendent of Cultural Heritage in their investigations and studies of this discovery. In fact the original construction plans have been amended in order to protect the archaeological remains which were discovered. 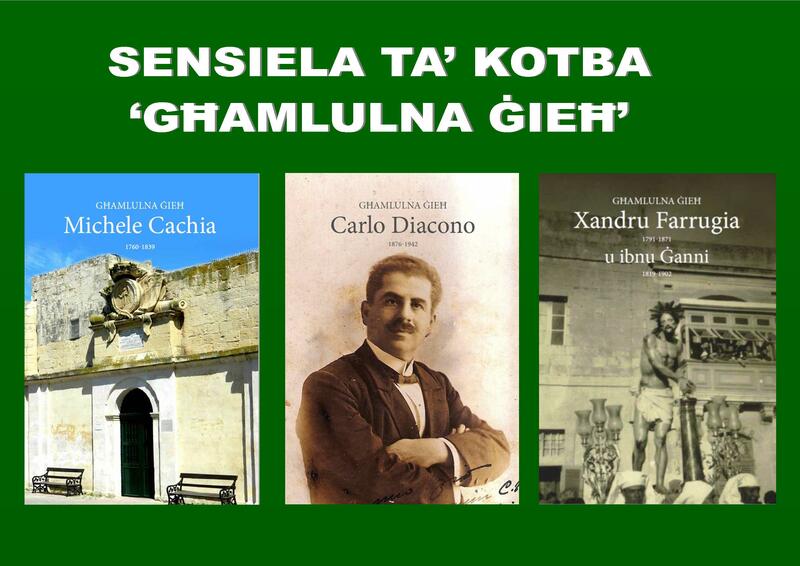 Further information on this discovery will be published in the book “The Zejtun Roman Villa: Research, Conservation, Management”. This entry was posted in Archaeology, News, Roman Villa and tagged Wirt iz-Zejtun, Zejtun Roman Villa. Bookmark the permalink. .ACTAVIS’ gestsure of sponsorship of the recent symposium is a great example of how private companies can actively show community responsability and spirit. Welll done and congratulations to the management of the company.